Focusing on the unique and vital role of Jewish women in our society, The Jewish Women’s Circle provides a venue for women in Miami Beach to reach out to each other and explore their rich Jewish heritage. The JWC serves as the women's social arm of Chabad of Venetian Islands, incorporating monthly formal and informal creative events. 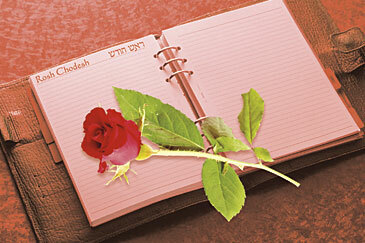 Through these events, the JWC blends traditional Torah values with modern life. Our membership is made up of young, hip single and married women, who believe in giving their time, their resources, and their energies to strengthen Jewish community. Members of JWC are proud of the contribution they make. The JWC provides opportunities for women to develop and strengthen their own leadership abilities, while taking part in educational and cultural programs and activities that have the power to inspire, empower and enrich their lives. The Jewish Women’s Circle is led by Mrs. Tzippy Mann. For more information contact Chabad of Venetian Islands in Miami Beach at 305.674.8400.